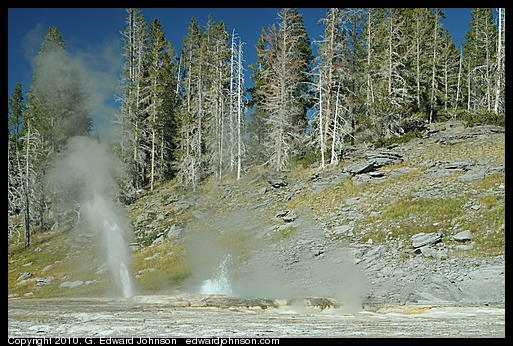 Part of the Grand Geyser Group. Copyright 1994-2013, G. Edward Johnson. All rights reserved.